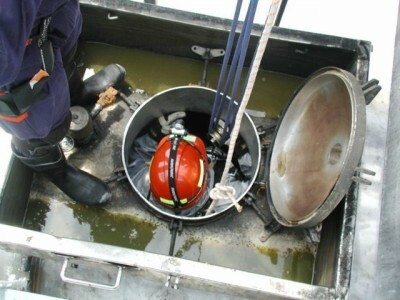 Our team has many years of experience working in a wide variety of confined space environments. 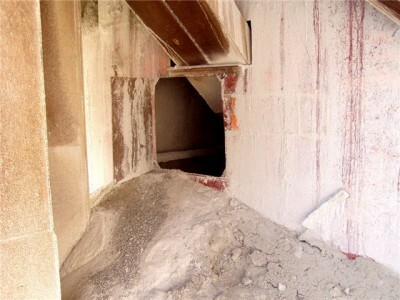 In addition, we are one of the largest trainers of confined space skills in Australia. Hence we are continually updating our knowledge and skills. 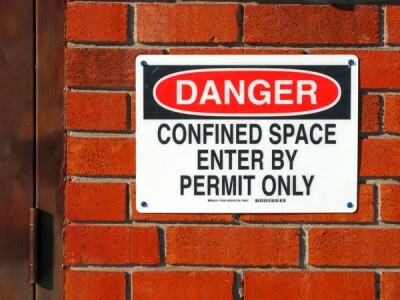 We typically find that most sites have a good depth of knowledge regarding their obligations and best practices regarding confined space operations, however in nearly all cases we are able to significantly assist in filling gaps in knowledge and generally improve safe work practices. Pinnacle are true industry partners and our aim is to help you continually improve your confined space processes. Total site management for confined space works.